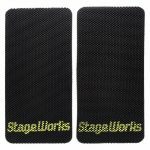 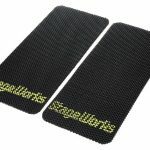 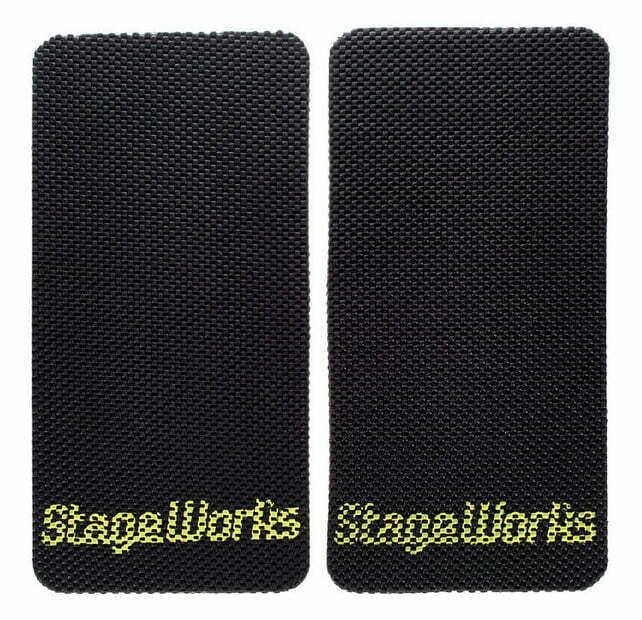 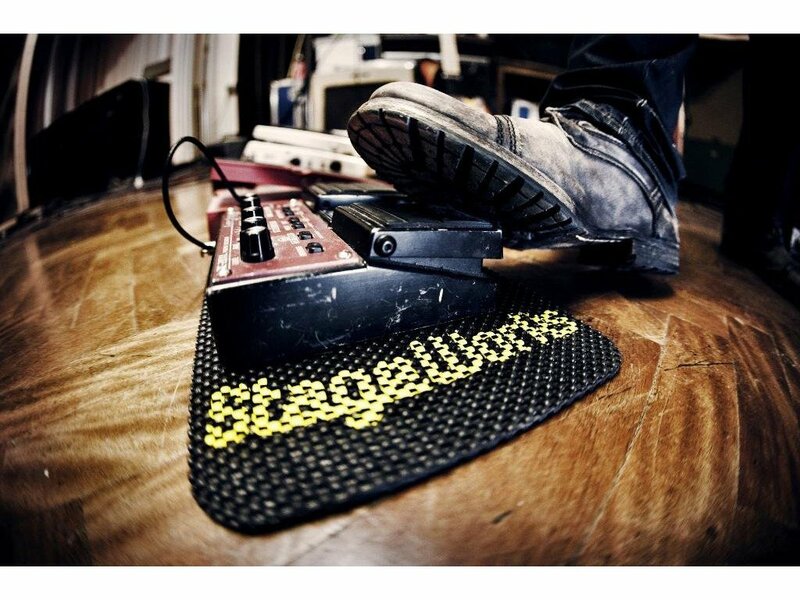 Pack of two non-slip musical instrument pedal mats. 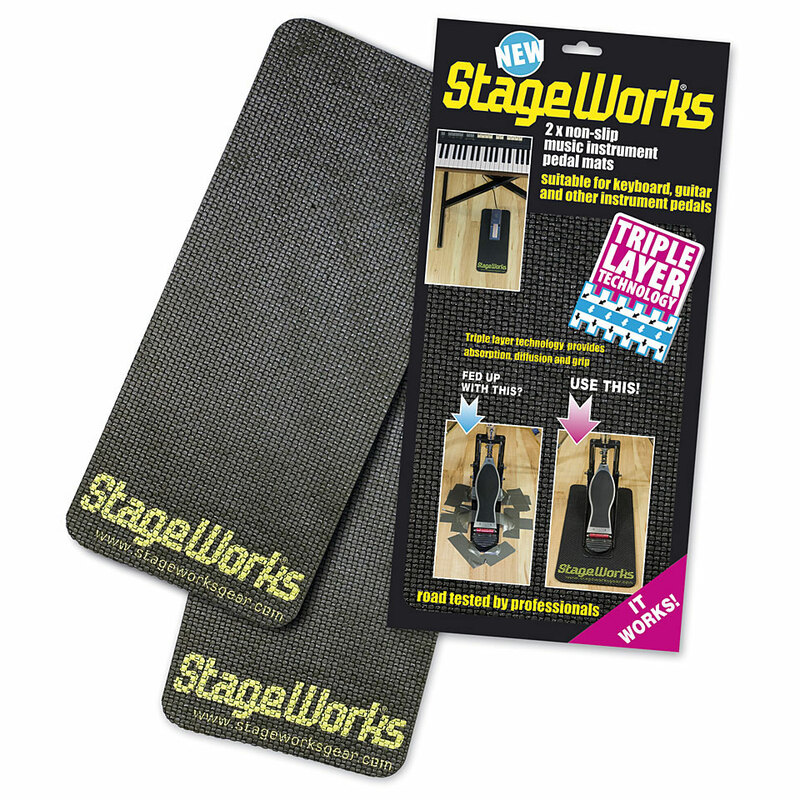 Easily portable, the slip mats can be packed away in your case for ease of travel. 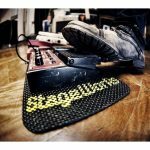 Also for suitable guitar pedals, bass drum pedals etc. 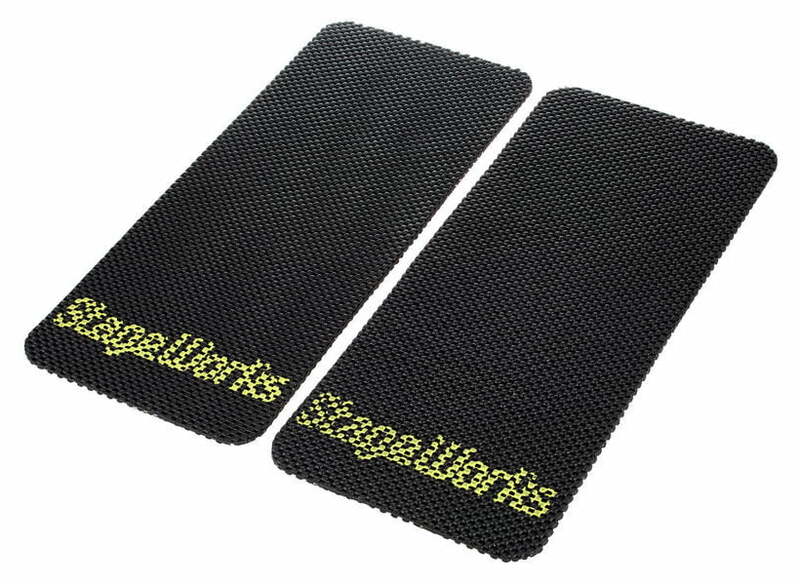 Approximate size : 8″ x 18″ or 203 x 455mm.